We achieve this through our commitment to open and transparent communication and the recognition of our responsibility to contribute positively to society. We fully recognise the significant and lasting socio-economic benefits our presence in the community can bring and we honour the responsibility that comes with that. For this reason we seek to engage with local suppliers and contractors, and actively participate in regional business groups and chambers of commerce. In 2016 we implemented our Reconciliation Action Plan (RAP). 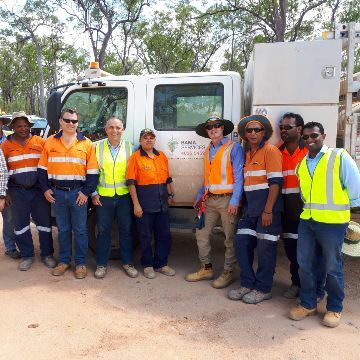 Our RAP confirms our commitment to furthering the advancement of Aboriginal and Torres Strait Islander peoples. Wandering Warriors provides mentoring, education, coaching and employment opportunities to veterans. 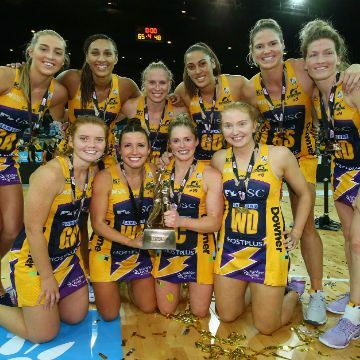 In early 2017, Downer signed on as a major partner for the Sunshine Coast Lightning netball team. The Great Barrier Reef Foundation exists to protect the reef by raising funds for scientific research. 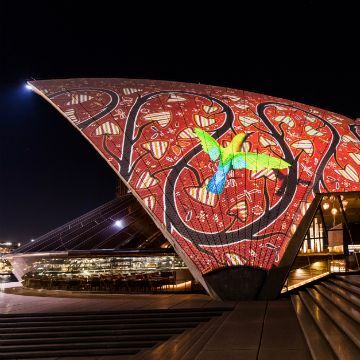 Downer has partnered with the Sydney Opera House to create Badu Gili, a light show celebrating Sydney's indigenous culture. In 2017, Downer participated in the Tour of New Zealand - a cycling event that raises money for charity. 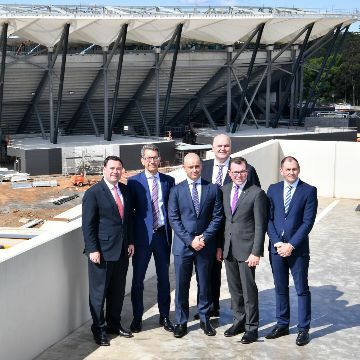 Downer has secured the NRL Auckland Nines naming rights sponsorship for 2017 and 2018.